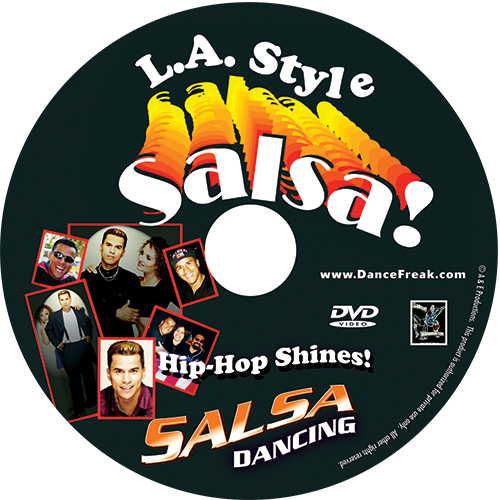 In this unique DVD, Al demonstrates a ton of shines (dancing solo) with an amazing Hip-Hop flair. First, he demonstrates the shine to Hip-Hop music, then converts it to Salsa from the front and then the rear view, so the viewer can try each move without reversing it in his mind. A killer DVD and a BLAST to watch! Perfect for the beginner to VERY advanced dancer.